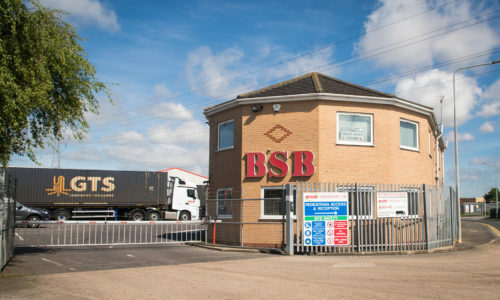 BSB Transport, based in North East Lincolnshire, offer both open storage and container storage facilities for your fleet. With over 30 years of experience within the haulage industry, and over 30 vehicles within our own modern fleet, the team are experts within the open storage field. 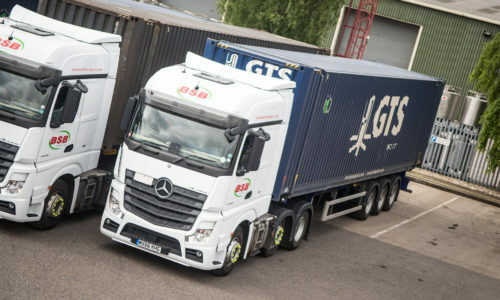 BSB Transport’s open storage facility is ideal for housing abnormal or specialist loads that do not suit, or require undercover container storage. The 4 acre grounds, attached to the main site in Stallingborough, Grimsby is fully safe and secure. With 24/7 CCTV, an electric gated entrance and bright floodlights with sensors, providing safety at night time and whilst carrying out freight loading. BSB Transport are a dedicated and specialist logistics company who have an extremely experienced workforce. All of the drivers are regularly trained, and hold the Certificate of Professional Competence qualification. The team are fully capable of safely and securely moving your freight, and loading/unloading it from your vehicle. With forklift capacities of up to 5 tonnes, a complete freight handling service is also available. 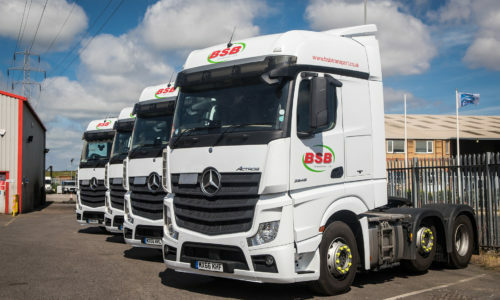 Working closely with several agricultural companies throughout the year, BSB Transport offer open storage for their fleets. The team are also experienced with storing timber and steel products all year round. So no matter what your load, BSB Transport can take care of the storage for you. 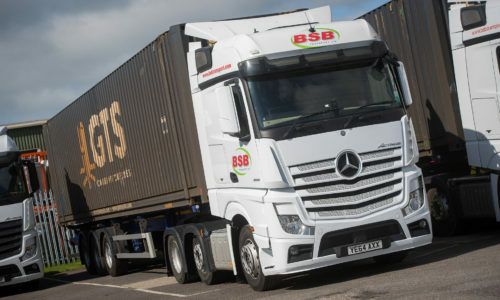 If you require either short or long term storage, BSB Transport are able to offer open storage solutions tailored to your specific needs. The highly experienced, skilled team are also on-site to handle your cargo. Your container can be collected from the port, stored in open top or secure containers, and then sent onwards for delivery. Get in touch with BSB Transport to discuss your requirements today, our spaces are available to rent on both a short term or long term basis. With excellent access to the major motorway networks and ports, store your cargo with BSB Transport!